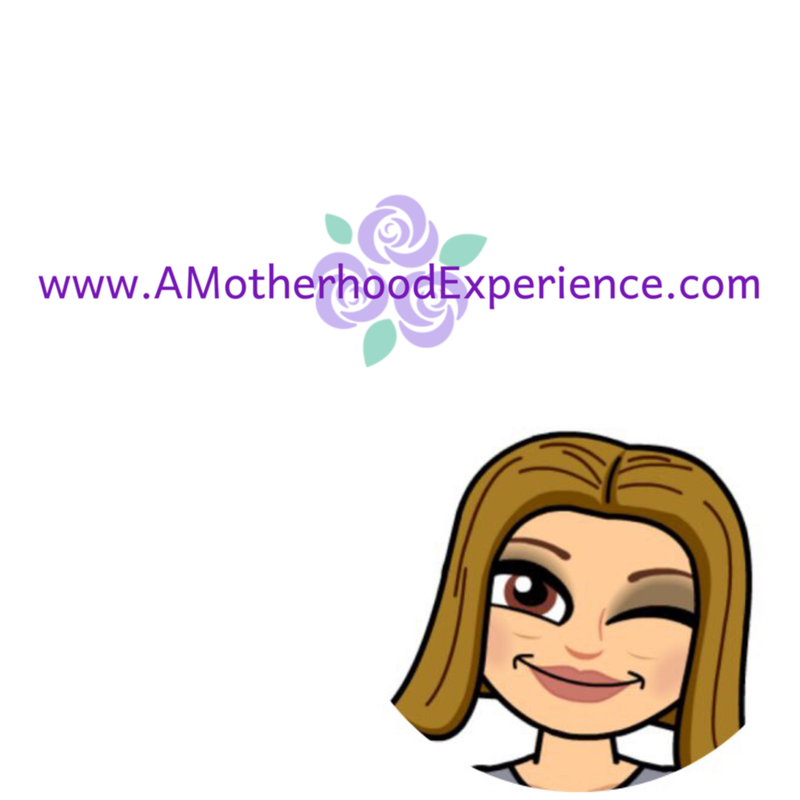 With Mother's Day just around the corner, I find myself thinking about what exactly it means to be a mom. We are given the gift of raising children, of having a family and selflessly go about our new found job the moment our newborn baby is placed in our arms, this role is for the rest of our lives. To me, being a mom means having a 24/7 job, one without breaks or sick days. A role that requires patience at times and sometimes can be complicated but more often than not makes me smile. At the end of the day, motherhood brings us the reward of gifts from the heart. Our kids are always thinking of us, whether they show it or not. We are their super heroes, the ones they look up to and the ones they learn most from. We are rewarded through pictures they draw, "Special for you mom" and with simple compliments "You make the best dinner" even though its just left overs or what about those special good-night hugs after a story you've read 100 times. Our kids know how to brighten even the darkest days, they truly are our sunshine. They give us moments we want to save and forever look back on, the best gift a mom could get. As moms we always want to capture family moments and we are usually the ones behind the lenses, taking picture after picture of our most special experiences. Canon shares a special Mother's Day surprise, kids get to be the ones behind the lenses, capturing a special moment just for mom. Giving her the best gift ever. Mother's Day is something special and it doesn't have to come from a store. It doesn't even have to come in the shape of a pre-written sentimental card. Mother's Day is always the most special when it comes from the heart. Check out this cute video below and make sure to have some tissue handy...Happy Mother's Day Mom's! For more information about Canon products please visit www.canon.ca/mom! Sponsored post. Opinions and comments on this blog are those of the author. You're right. Mother's Day doesn't come for a store. I joke (well half joke) and say I want a spa day but what I really want is a nice day with my family. A special breakfast and a day of fun. You just reminded me how badly I need a camera with an excellent zoom lens. Mother's Day is coming up and my smartphone just cracked down the centre, so I'm in the market for a camera again! okay at first I have to admit my heart seized watching those little kids pick up my beloved Canon! lol I'm a Canon mom through and through and guard it with my life! lol But yeah, some pretty sweet pictures of the kiddos there, love the massive prints! How could that not make you smile!